Another challenge that Cee’s Photography does is called Cee’s Fun Foto Challenge or CFFC. Right now each weekly prompt is the letter of the alphabet, with a twist. This week’s prompt is a color that starts with the letter B. This was a hard on for me. Hard in that I couldn’t decide which photo to use. This is what I came up with………..B is for brown. 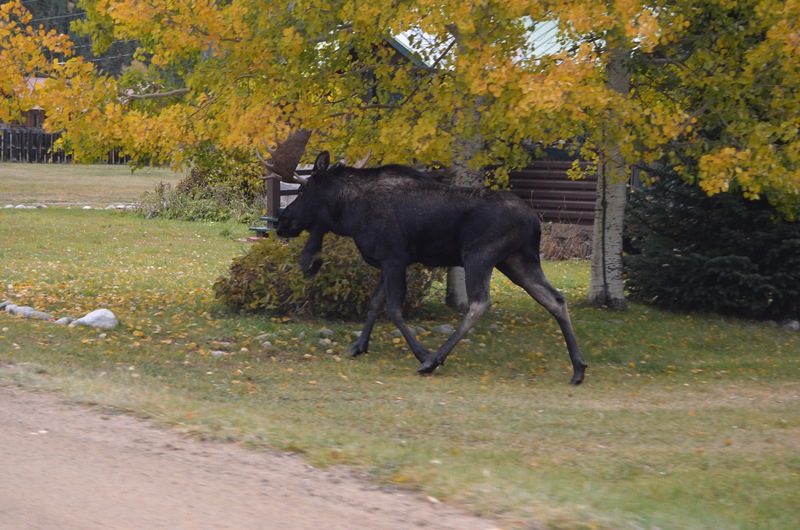 Last year we had a moose roaming the (really) small town we spend the summers in. We were fortunate enough to see him one day and get a picture.